Composed by Fanny Crosby and Mrs. Joseph Knapp. 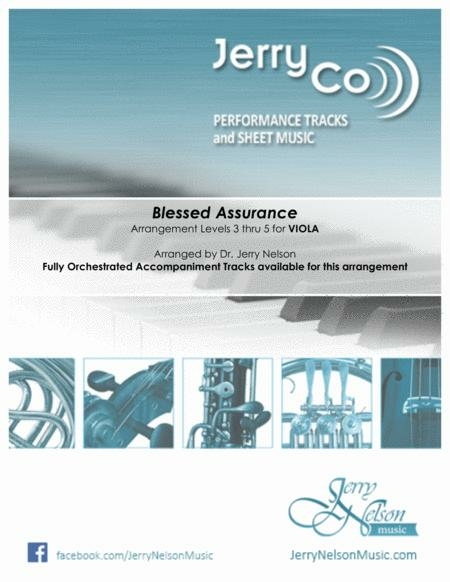 Arranged by Dr Jerry Nelson. Christian, Gospel, Spiritual, Jazz, Big Band. Sheet Music Single. 10 pages. Published by Jerry Nelson (S0.435197). Our most popular JAZZ Hymn arrangement. This awesome jazz creation moves you gracefully from Challenge Level 3 thru 5 using Jerry Nelson's unique "Dual Staff System." Bonus (3 performance options): Written Pno Accompaniment included, plus Chord Chart for live rhythm. Or, purchase the high-energy, Orchestral Accompaniment Track (#SO.432373). 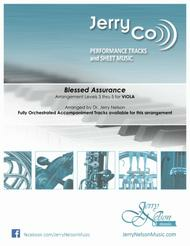 Also available: A specially-priced slower "rehearsal" track (#SO.419723). Congrats! You found the Gold Mine! Whether you play winds or strings or 88 keys – awesome arrangements at multiple challenge levels. SEARCH "Jerry Nelson (plus your instrument's name)."